We’re proud to announce that we have become an approved supplier to the buying organisations NMBS and h&b Group. Aiming to target independent merchants, these new relationships will enable us to market directly to the buying groups’ member companies. Through these new partnerships, we’ll be able to add to our existing contracts with county and local authorities, public utilities and rail networks. As approved suppliers to the NMBS and h&b groups, we’ll be given unparalleled access to independent merchants in the building and construction market. 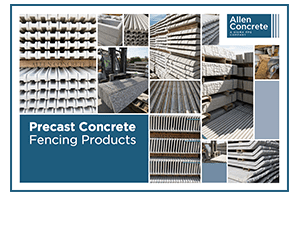 As part of the partnership, merchant members of these organisations will benefit from preferential rates, allowing them to buy precast concrete products quickly and easily from us, as well as saving money. NMBS is the most successful buying society in the UK for independent builders, plumbers, hardware and timber merchants. They have over 600 brand leading manufacturers and 1,000+ independent merchant companies. Well regarded, the NMBS Buyers Guide is produced quarterly and has become one of the most important directories of suppliers for independent merchants. 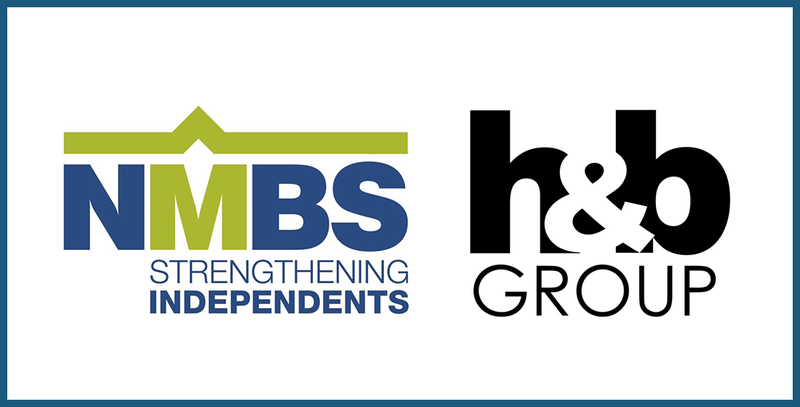 The h&b group is the fastest growing buying organisation for independent builders’ merchants, with over 70 merchant companies and more than 260 suppliers. 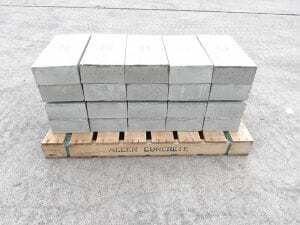 Allen Concrete is proud to be suppliers to the NMBS and h&b group and look forward to working with independent builders’ merchants through these partnerships.